It's been awhile but here is another post of my BeautyNary series. 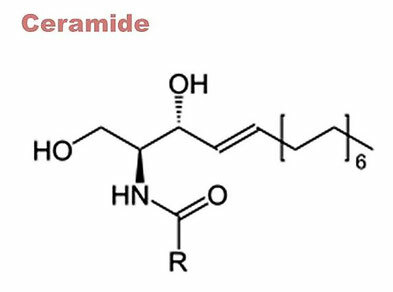 This time it is all about Ceramides. The term ceramide derives from the Latin word cera which means wax. Ceramides are waxy lipids that naturally occur in the outer layers your skin. Figuratively speaking, ceramides are the 'glue' that hold the surface of your skin cells together. They do so by building a protective layer that plumps your skin, retains moisture, repairs your natural skin barrier, helps to regulate your skin cells activity, and also acts as a barrier against bacteria and environmental pollutants. Therefore, ceramides play an important part in maintaining a healthy and youthful skin. 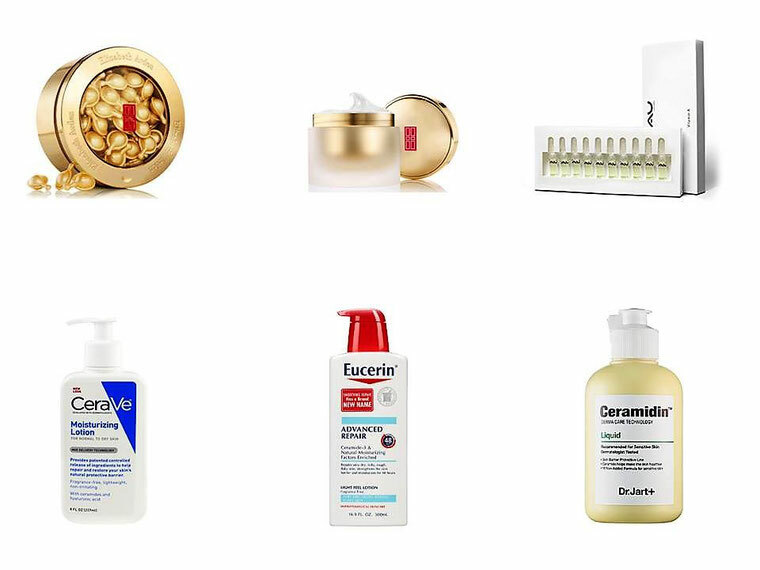 Unfortunately, age, sun damage, harsh skin products, and even some medications can lower your skin`s ceramide level. Leaving your skin dry, wrinkled, and in some cases with types of dermatitis. How to prevent reduced ceramide levels? Different studies have shown that skin products containing ceramides can replenish the ceramide level of your skin. They also help to repair the skin barrier, strengthening its appearance as well as increasing its moisture levels. They benefit maintaining a youthful looking skin. What to look for in a ceramide skin care product? There are at least nine different types of ceramides that naturally occur in your skin. Most ceramides used in skincare products are derived from plants (wheat germ) or are synthetic. As long as the synthetic ceramides mimic the natural chemical structure of natural ones it doesn't matter, they work the same. However, to achieve the best results, your skin care products should not solely contain ceramides. As your skin consists of 50% ceramides, 25% cholesterol, and 15% free fatty acids, a combination of these three in a skin care product work most sufficient to restore the ceramide level of your skin and to repair it.